Despite some optimism in Brussels and London a Brexit deal is still not certain. Northern Ireland's Democratic Unionist Party leader Arlene Foster and Scottish National Party leader Nicola Sturgeon are both setting out their stalls in the negotiation trade-off. In the case of Northern Ireland, there's hope of a compromise on the Irish border, which would clear one of the last obstacles to a Brexit deal. As for Sturgeon, she has once again raised the prospect of independence, contrasting it with political deadlock in Westminster. 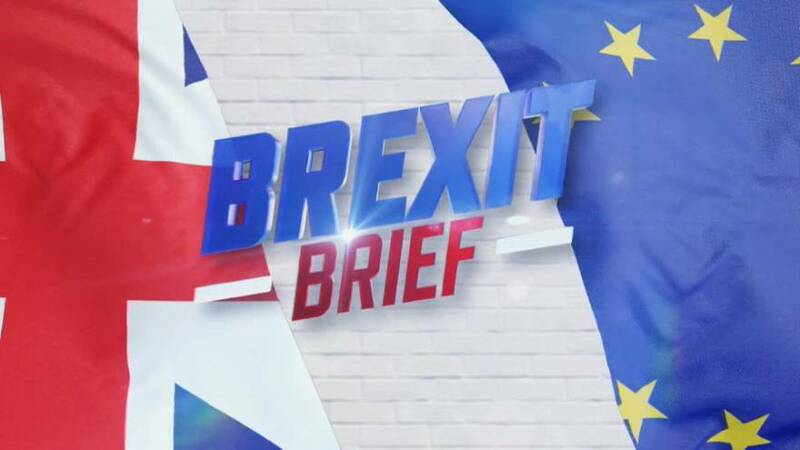 Let's get the latest now with the Brexit Brief.